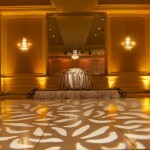 Gobo pattern wash is one of our most popular services. 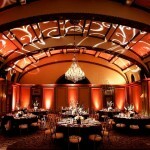 It is perfect for wedding celebrations, corporate, and social events. 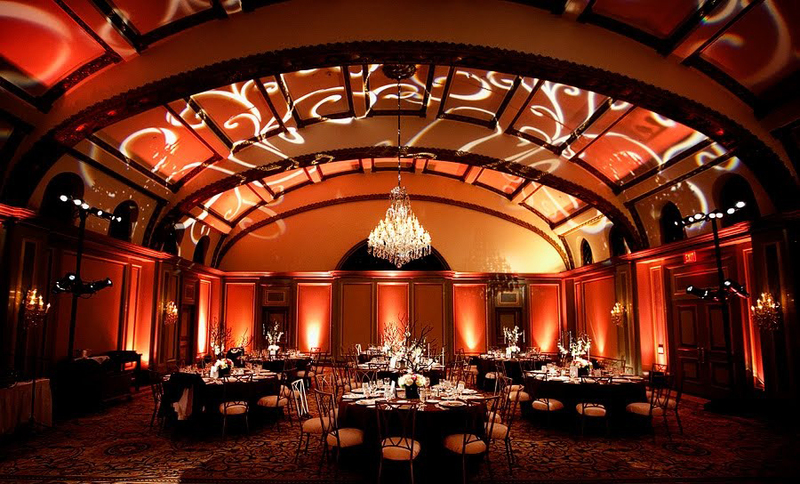 This service lets us carefully project patterns, and in return gives your walls, ceiling or floors an elegant and fun focal point. 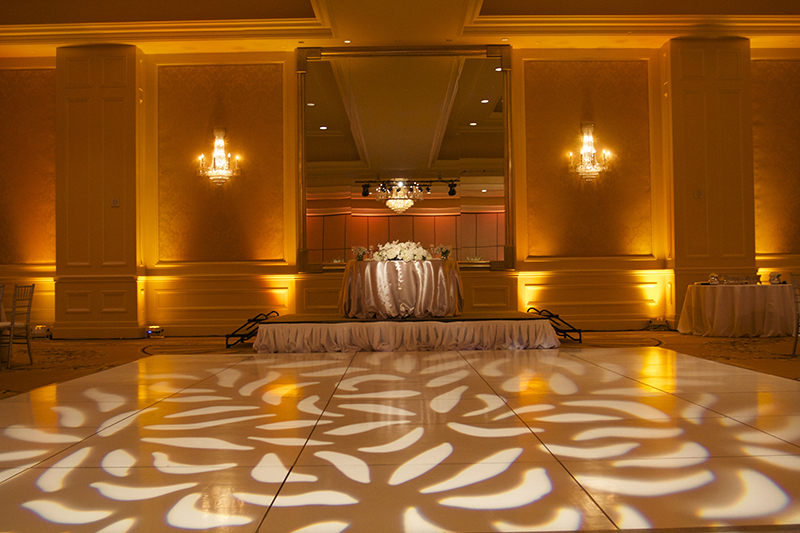 The pattern you choose will greatly impact the space and decor. 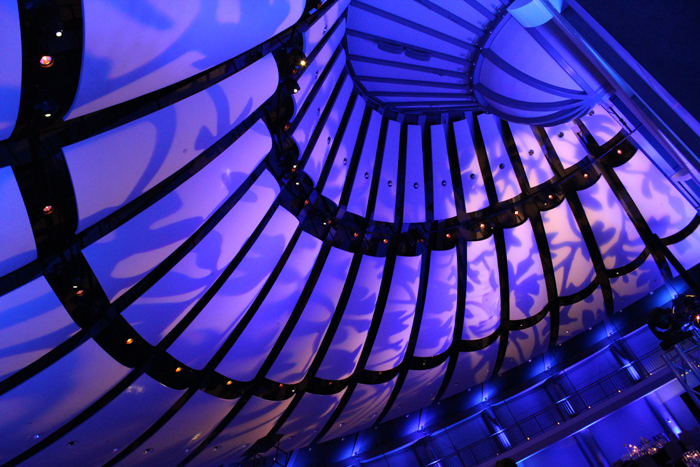 There are thousands of patterns to choose from. 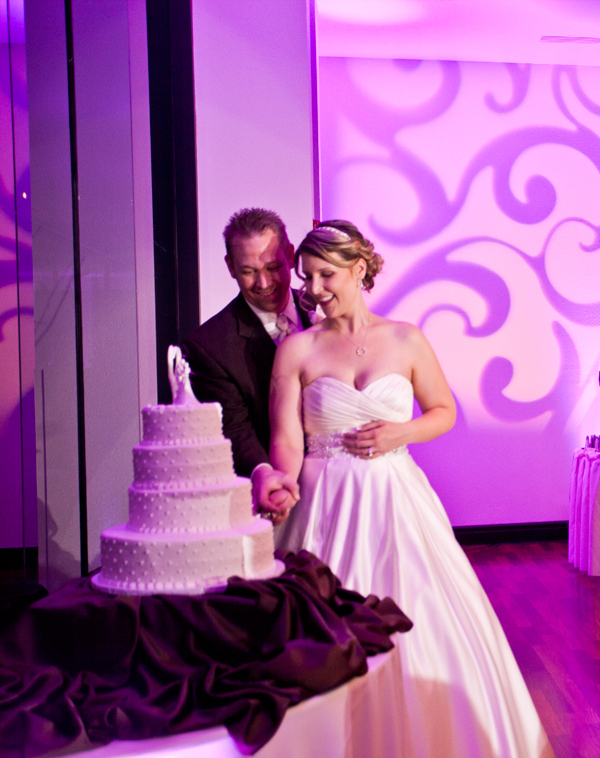 Our design team will sit down with you to custom craft a design that is currently not available. 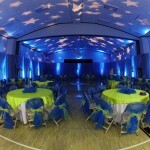 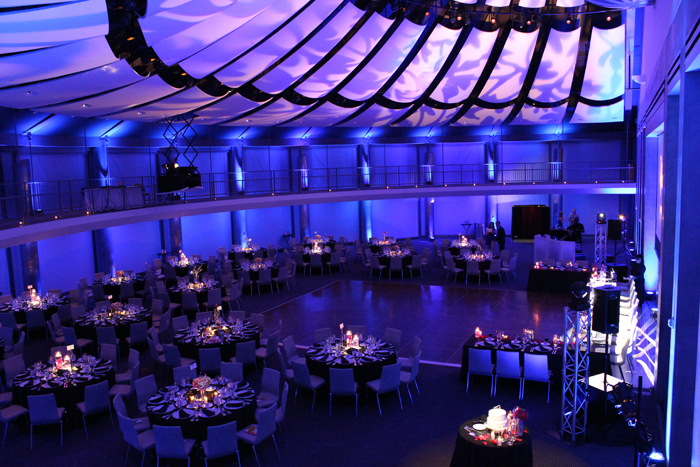 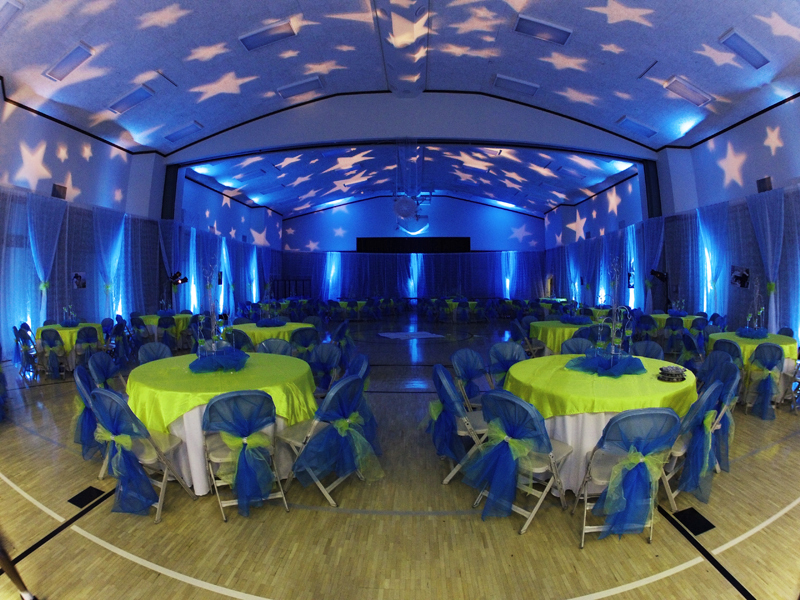 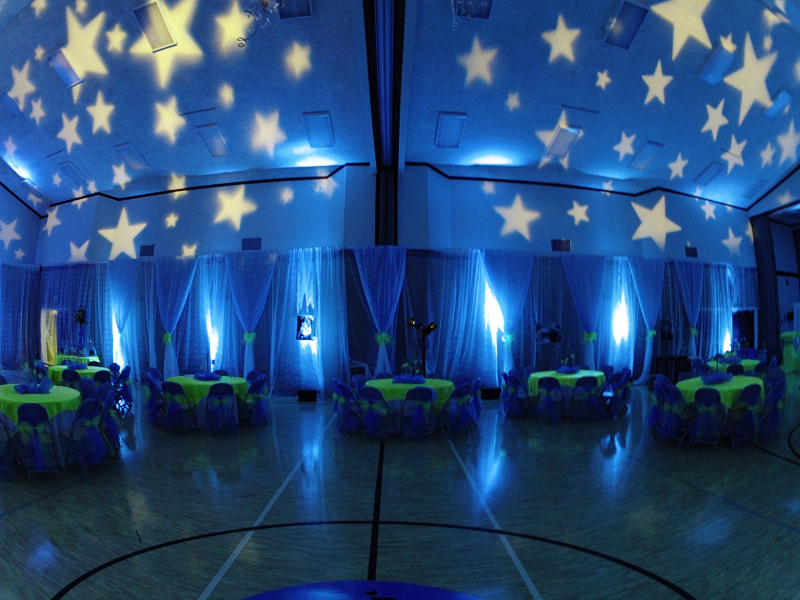 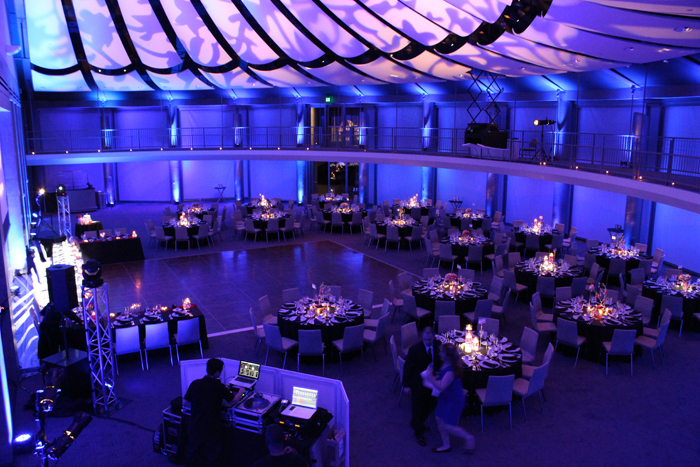 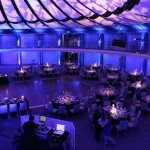 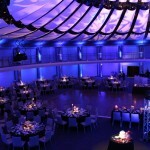 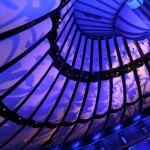 Our gobo pattern wash is a great compliment and enhancement to any of our other lighting services. 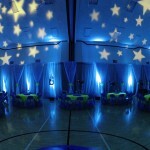 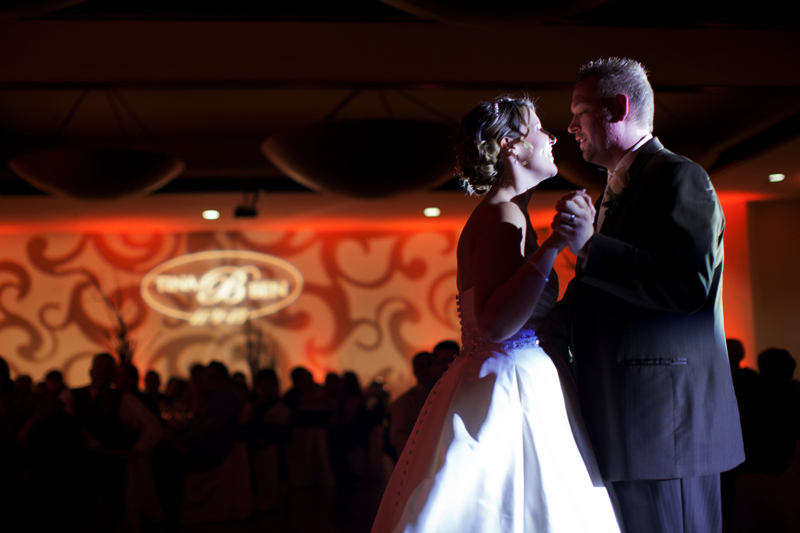 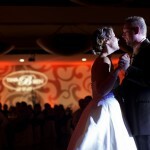 This includes uplighting, gobo monogram projection (“name in lights”), and intelligent lighting. 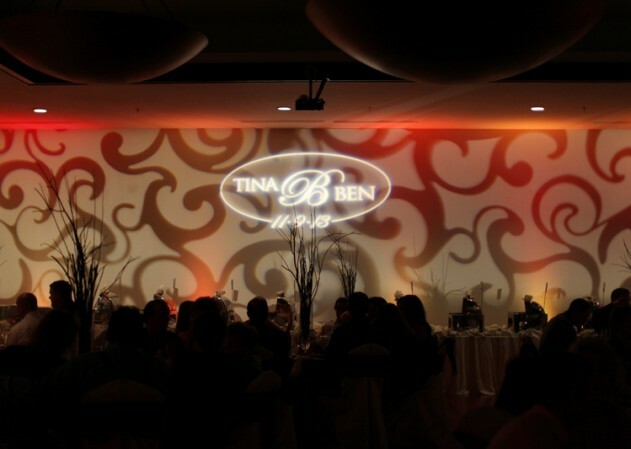 Whether you are looking to cover up a plain boring wall or add some extra elegance to your wedding celebration, our gobo pattern wash is the right choice for your decor.